Specialty Scotch whisky producer Bunnahabhain has been awarded the coveted Cask Strength Scotch Whisky Trophy for its 18-year-old single malt at the 2017 International Wine & Spirits Competition (IWSC) in the United Kingdom. 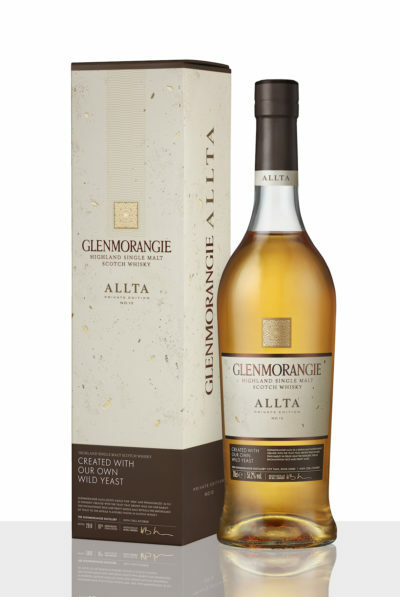 The whisky was also the best performer in the category of unpeated single malt Scotch of 18-25-year-old with cask strength of 45% and more, to bring home a double gold medal. Bunnahabhain’s 25-year-old single malt earned a gold medal. 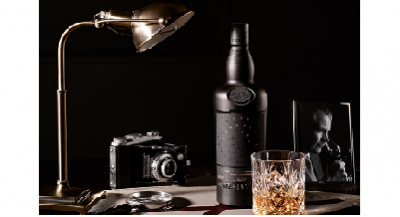 The Islay distillery’s ensemble of hand-crafted single malts has captivated palates the world over for many years. 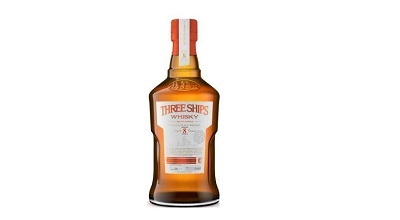 Other recent accolades include a double gold medal for its 25-year-old and gold for its 12-year-old malts at the San Francisco World Spirits Competition earlier this year. The 12-year-old also took gold at the 2017 World Whisky Awards. These awards come as no surprise, considering the exceptional quality and taste profile of these exclusive and rare whiskies, hand-made with the utmost attention to detail. Bunnahabhain (pronounced Bŭ-na-ha-venn) is the only producer of single malts on the island of Islay, situated off the west coast of Scotland, to use a natural spring water source in the production of its malts. The Margadale river that flows deep underground, untainted by the peaty moors on the island, enable the distillery to make lighter-flavoured, unpeated single malt whiskies. 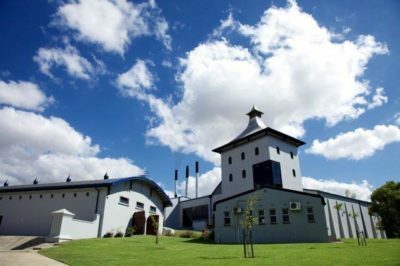 Stocked in South Africa by specialty whisky outlets such as Norman Goodfellows and Whisky Brother in Hyde Park Corner in Johannesburg, the price of Bunnahabhain ranges from R750 to R1 500 to R5 000 for its 12-, 18- and 25-year-old whiskies respectively. These three Bunnahabhain whiskies will be offered, together with Bunnahabhain Ceobanach and Bunnahabhain Toiteach, not available locally, at the upcoming Whisky & Spirits Live festival taking place on 8, 9 and 10 November, from 18:00 to 22:00, at the Sandton Convention Centre in Johannesburg. South Africa’s own Master of the Quaich, Pierre Meintjes (aka ‘Mr Whisky’), representing Bunnahabhain at the show, will be delighting whisky lovers with captivating whisky tales, beautifully intertwined with the facts, to provide an all-encompassing single malt whisky experience. Whisky & Spirits Live tickets are available at www.ticketpros.co.za, starting from R240. It includes a tasting glass, 16 tasting vouchers and a bottle of Consol Glass still water. For more information visit www.whiskylive.co.za, or send an e-mail to info@whiskylive.co.za. Whisky & Spirits Live promotes responsible alcohol consumption. No persons under the age of 18 will be allowed into the tasting hall. In addition to the designated driver tickets, UBER will be on hand to ensure that everyone is able to have a good time. For more information on Bunnahabhain, visit the website: http://www.bunnahabhain.com.